I try to at least see the merit of all enthusiast cars. For example, drifting isn't really my thing but I can certainly respect and admire the ingenuity of well done drift builds. But I'm finding it very challenging to stay positive about this one. I hesitate to even call it an enthusiast car but here in the wild we have a 1992 Classic Roadsters Marlene 500K "replica." 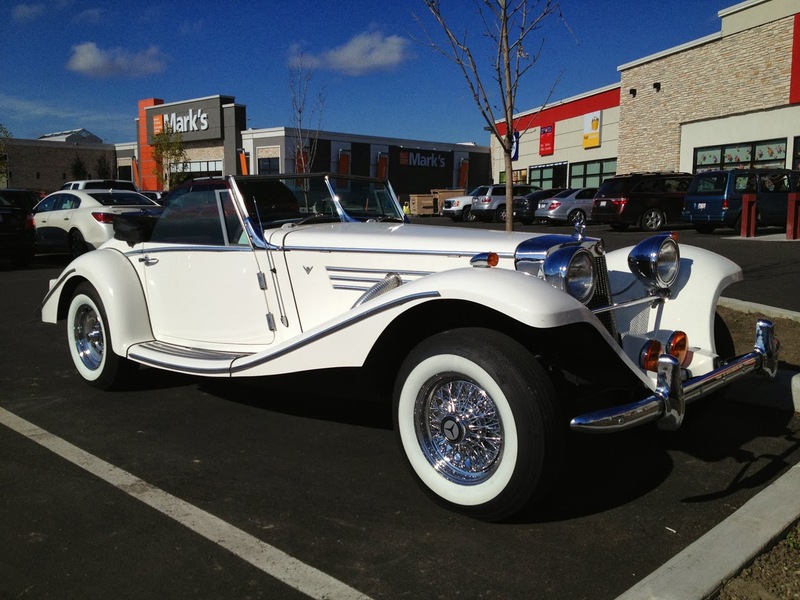 Our featured "Marlene" was made by one of many "replicar" companies that sprouted up during the '90's. 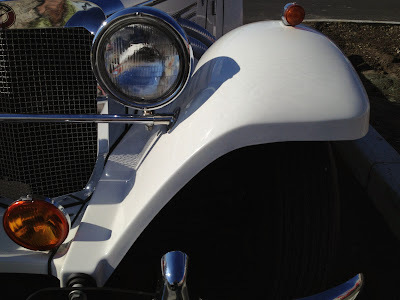 These companies built cars on the straightforward concept that people wanted glamorous 1930's looks without the reliability hassle and seven digit price tag of antique cars. 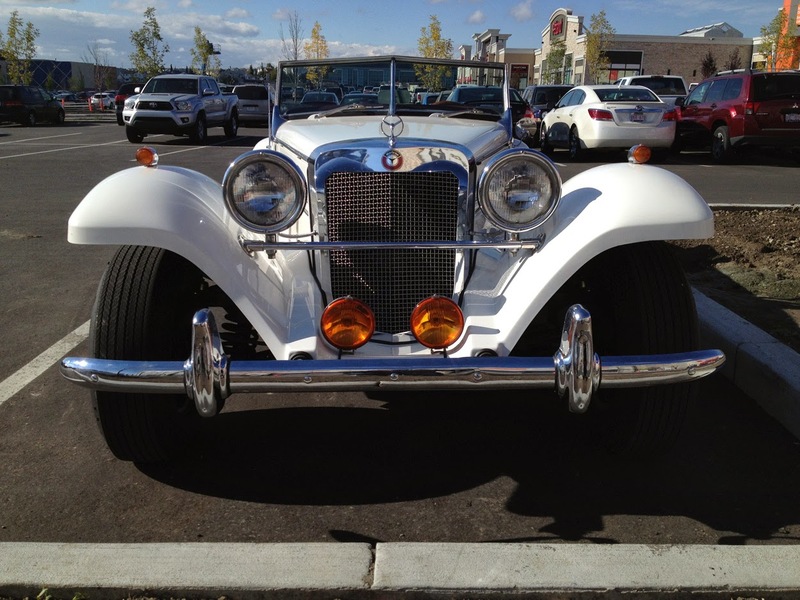 As such many of these replicars were based on humble Mustang, Town Car and even VW Beetle chassis. Our featured car is based on a Mustang platform and is powered by a 302 cubic inch V8 backed by a Ford automatic. Not exactly the glorious five-liter straight eight that powered the original 500K's. Nothing says timeless classic quite like cheap, rectangular tail-lights off a boat trailer. Classy! While it might seem like a decent idea these cars were rather poorly executed and it doesn't take much observation to see the cracks. Take for example the glaringly '80's rectangular tail lights or the imitation chrome spoke rims. 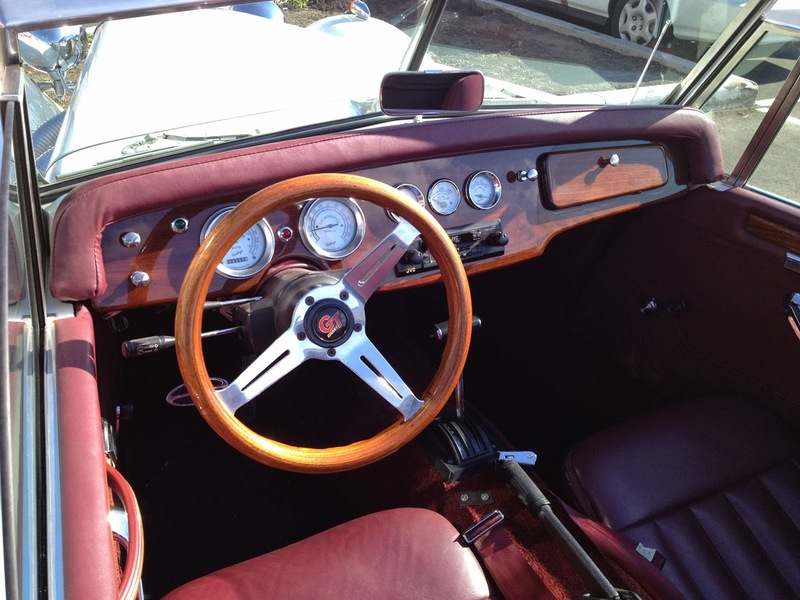 The interior continues the celebration of bad taste and cheap kit-car materials. Note the cheap vinyl dash surround, Grant steering wheel and oh-so-elegant Ford automatic shifter. Yuck. It seems the closer you look, the more cheap details you find. These "exhaust hoses" are decidedly non-functional and are attached with phillips head screws. Not exactly the same as the teutonic Mercedes 500K that the Marlene draws its inspiration from. Speaking of which, it's about time we discuss the inspiration for all these kits. The Mercedes 500K was a long and imposingly ostentatious roadster built between 1934 and 1936. Powered by a five liter supercharged straight eight, these cars weighed up to 6,000 pounds and their prices were as astronomical then as they are now. One sold in 2011 for $3.8 million. 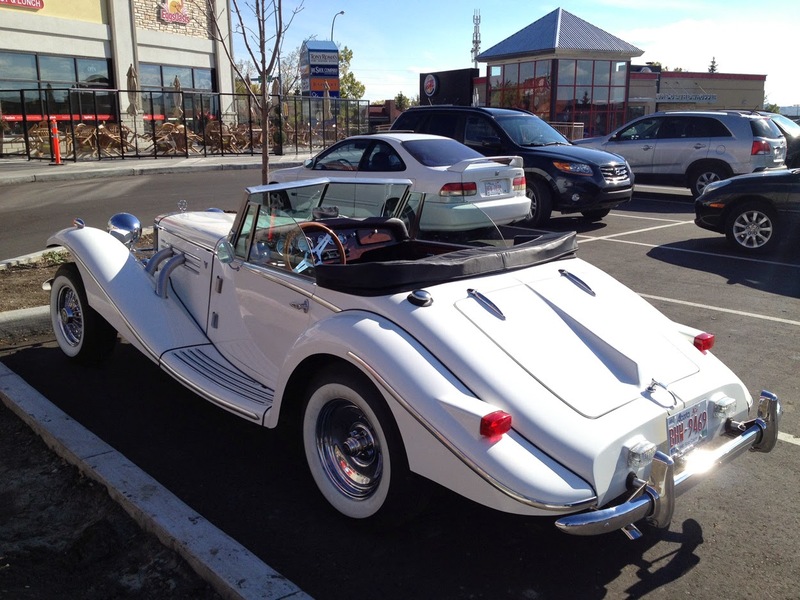 I doubt there are many original 500K's loitering in drug store parking lots. Though if someone is doing that it's pretty awesome. I guess at the core, one has to respect the Marlene and other replicars for at least being different. While it may not deliver a vintage driving experience, it certainly stands out among the many Versas and Vensas in your average car park. Someone definitely loves ol' Marlene because it was thoroughly shined up for its outing. 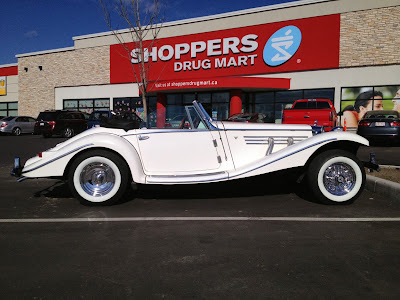 Just don't enter them at car shows as "1935 Mercedes 500K replica." It's not. engines. 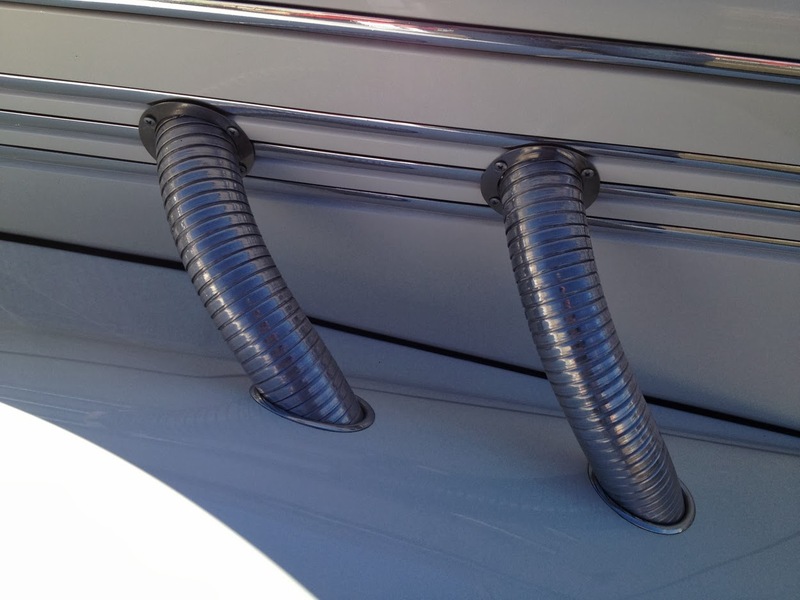 MUSTANG CHROMED ALUMINUM FINNED OIL PANS.